Sibell IPPTZ-SBS3IR20XHD2 Hybrid PTZ is compatible with IP network security installs, or HD-TVI, AHD or Analog installations. 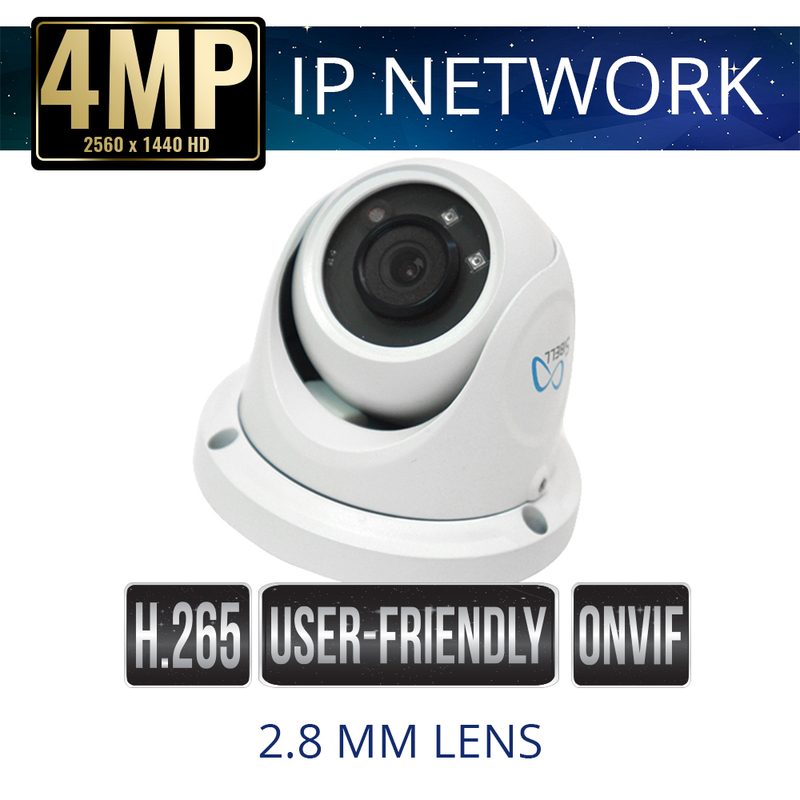 This weatherproof PTZ for video security provides 3 Mega Pixel real-time resolutions at 30fps in the IP output and 2 megapixels 1080p resolutions for HD over coaxial cable solutions. 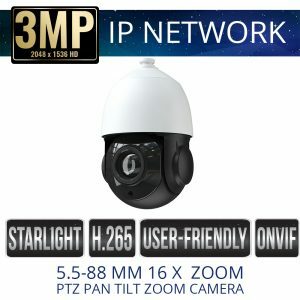 The IPPTZ-SBS3IR20XHD2 hybrid Pan Tilt and Zoom camera has support for select area amplification and PTZ functions, Sensitive smart alarm triggers and motion detection and Two-way audio for additional audio security. 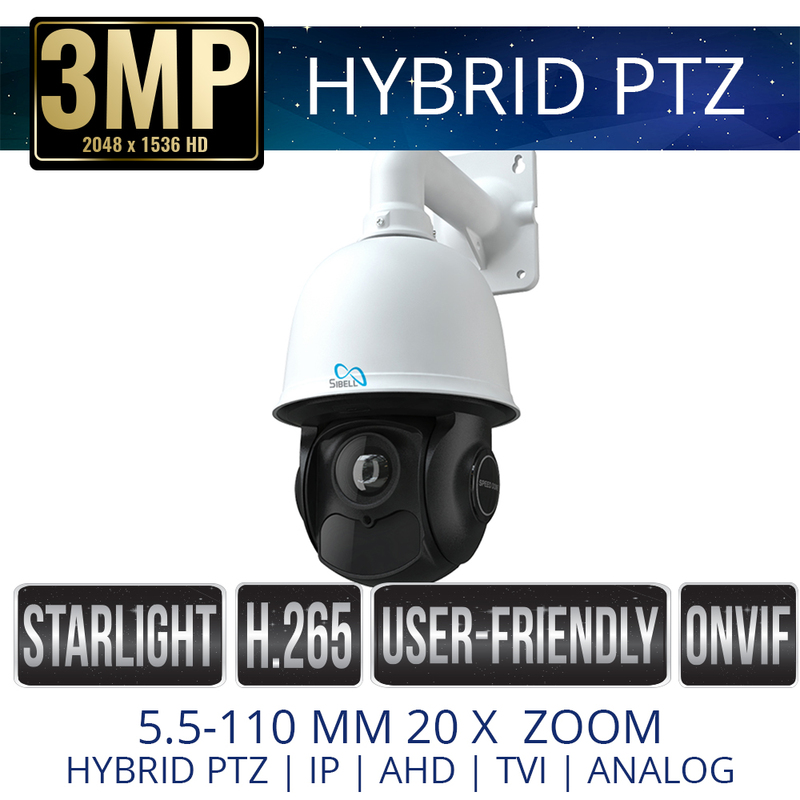 This unique PTZ camera comes with Sibell Starlight feature set, providing exceptional video images at night and provides Night Vision IR distance up to 295 Feet. 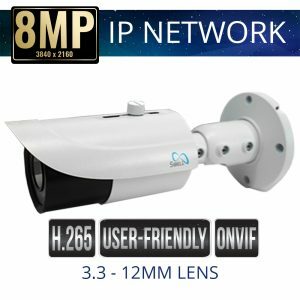 the IPPTZ-SBS3IR20XHD2 is IP66 Rated weatherproof with TVS 6KV lightning/ surge protection protecting this camera from all types of weather conditions. 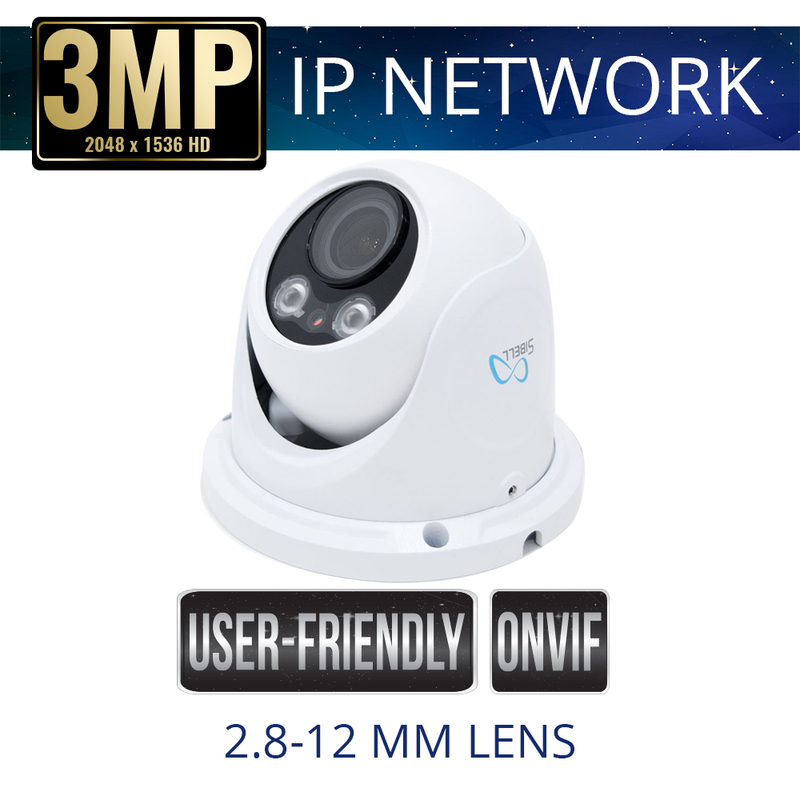 All Sibell IP cameras have ONVIF allowing for integration with other ONVIF devices.